Evidently Nigeria has the highest number of bisexuals of any population ever. 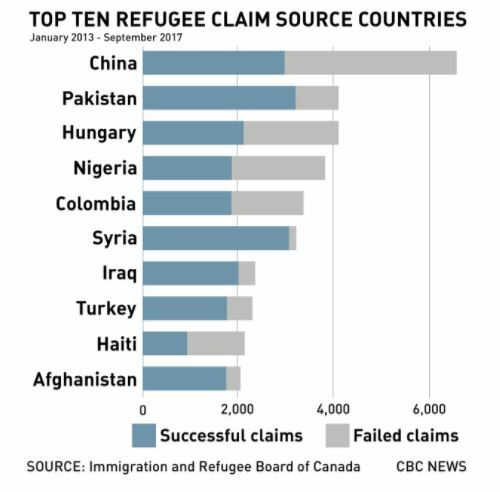 Add this to the ludicrously high immigration levels the Liberals have established and it’s evident that just as the Labour party did in Great Britain they are weaponizing immigration. They have declared war on Canadians and seek to turn this country into a diversity shithole. Note that the majority of source countries are Muslim. Because that’s just what Canada needs, the import of vast numbers of people who like the Liberal party do not share Canadian values.